Whether you are looking for a regular maintenance oil change, need new brakes or transmission repair, you'll be happy you came to O'Brien Honda of Bloomington's Service Center. Our technicians fix it right the first time because of their high level of expertise, and experience with genuine Honda parts. Feel free to schedule service by pressing the button below! We will squeeze you into your most convenient time table. 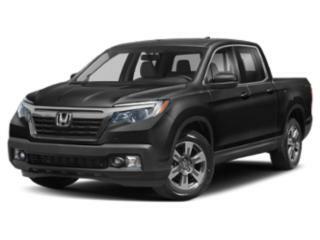 When shopping for a Honda vehicle, we understand that our customers want a variety of vehicles to choose from. And here at O'Brien Honda of Bloomington, we have just that! Browse our selection of new Honda cars for sale as well as our used Honda cars. We'll be happy to show you all the features and capabilities of these vehicles and even set you up with a test drive. We understand that no matter what type of vehicle you may drive off our lot, there will come a time when you'll need service or parts. When that time comes, we're here to help at our Honda parts department and our Honda service center. If you're ready to get your vehicle serviced, schedule a service online today or stop by our dealership today to meet us in person! After finding which car is the right fit for you, we're here to help out throughout the financing process. 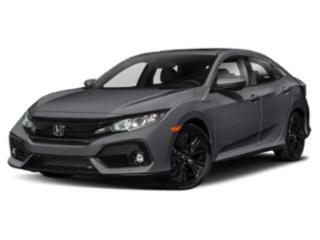 From finding the right Honda car lease to helping you find out your monthly payments with our car payment calculator, we'll make sure you're taken care of at our Honda finance center. Our experts are happy to help making the financial process as easy and painless as possible. So what are you waiting for? Stop by O'Brien Honda of Bloomington today to find out all our Honda dealership near Peoria, IL has to offer. We look forward to working with you! If you're graduating in the next six months, or you graduated within the past two years, we're making it easier for you to buy any new Honda. You deserve something very special, so enjoy an additional $500 off any new Honda vehicle sold by O'Brien Honda of Bloomington, IL. 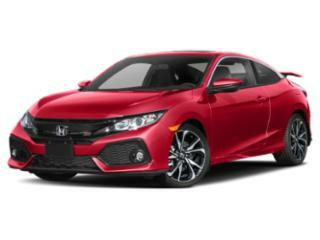 At our O'Brien Team Honda dealership we always offer competitive loan and lease financing rates. You can count on O'Brien Honda to help protect your Honda with Service Contracts, Pre-Paid Maintenance, Theft Protection, GAP Protection and much more. 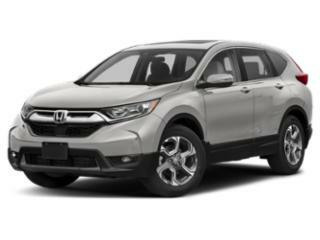 We will do our best to provide you with an experience at our Honda dealer near Bloomington, IL that results in your complete satisfaction. 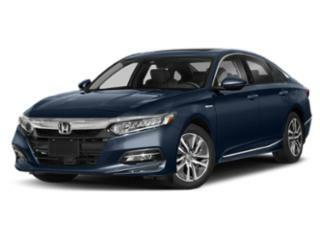 If you have any questions or would like more information about our O'Brien Honda of Bloomington's promise to you, contact us at 855-315-5241 or come see us at our Honda dealership serving Bloomington, Bloomington, Peoria, Lexington, and all surrounding areas. We are looking forward to helping you with your Honda needs! Monday: 9 a.m. until 8 p.m.
Tuesday-Friday: 9 a.m. until 6 p.m.
Monday-Friday: 7:30 a.m. until 5:30 p.m.